So you want to go hiking and enjoy some time outdoors? Hiking can be a lot of fun and could have many health benefits. That is if you avoid the headaches of getting lost and not finding the way to your destination. Let’s not forget that hikers spend time outdoors, so accidents could happen. Better be prepared than sorry. Thanks to hiking apps available for iPhone, you can find you way around and get yourself out of tough spots with just a few taps. 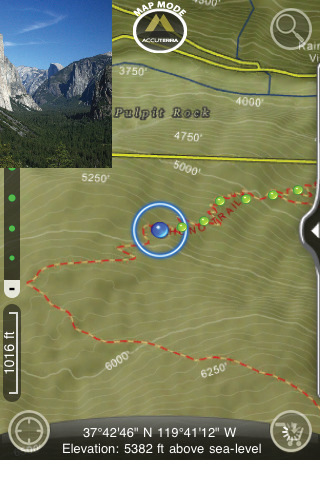 Hiking: lets you record unlimited tracks and geo-locations. It also provides you with real time elevation profile and travel statistics. Has a ton of map bundles too. 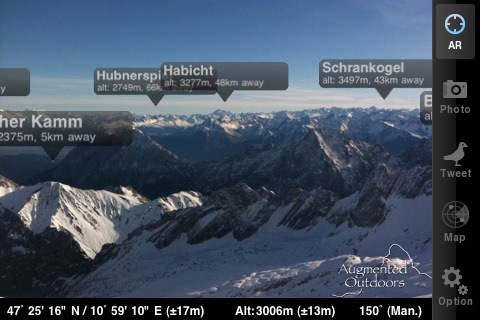 Peaks: an augmented reality application for iPhone that gives you all kinds of informations about the mountains all around you. 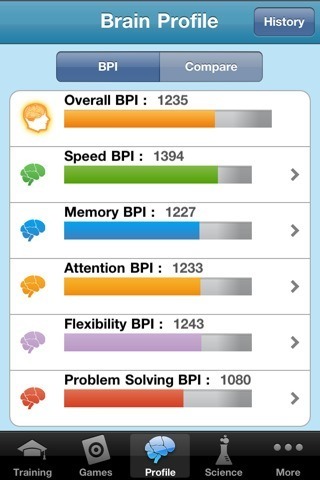 It’s not only fun but can help you get back on the right track. 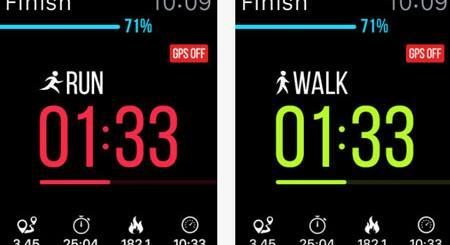 MotionX GPS: one of the most popular GPS apps around for iPhone. It shows your location and keeps track of it on maps. 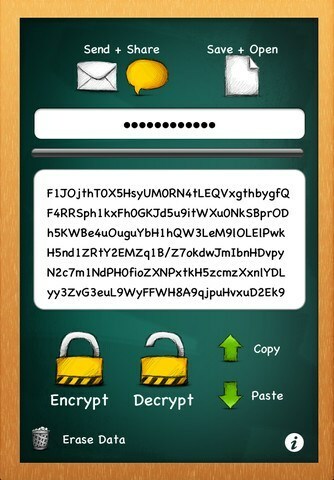 Offers all kinds of maps and makes sharing information with others easy. Gaia GPS for iPhone: turns your iPhone into a GPS for outdoors. It enables you to record tracks and waypoints. 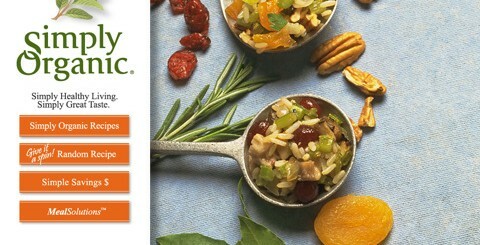 Can be used to take geo-tagged photos too. You can download maps for offline use which is a big plus. 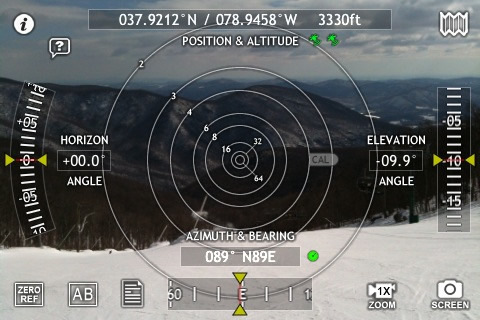 Theodolite Pro: another augmented reality app for iPhone that can be used as a compass, GPS, map, zoom camera, rangefinder, and two-axis inclinometer. 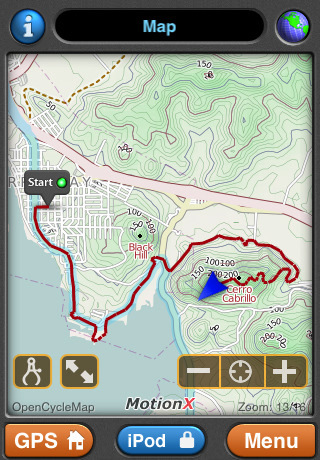 You won’t be needing those expensive gadgets for hiking when you have got this app. 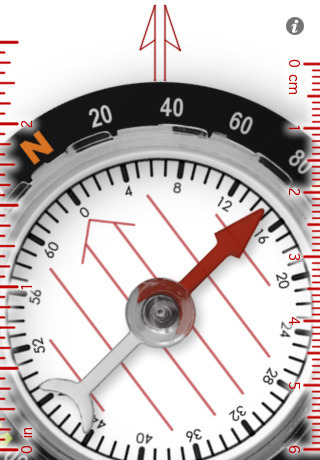 Orienteering Compass: a super handy compass application for iPhone that will keep you on the right track even without your Internet connection. 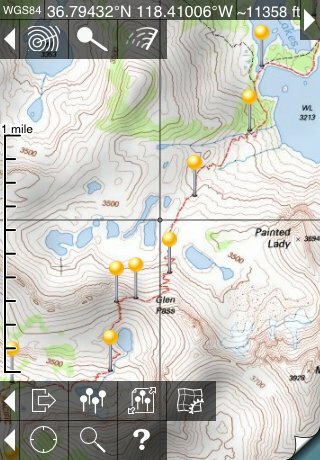 Topo Maps for iPad: has more than 69,000 maps for U.S. and Canada. 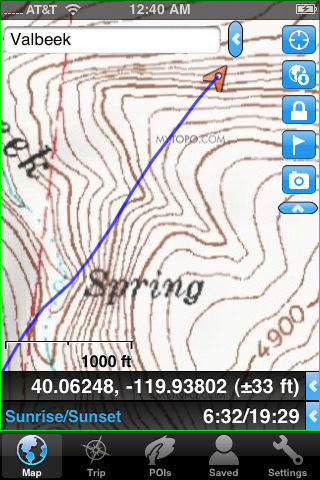 Makes it easy to search through over a million towns, peaks, lakes, and other features. Map downloads are free too. AccuTerra On Demand Maps & GPS Tracker: instead of paying for features that you won’t need, this app lets you pick and choose what maps and features you want to take advantage of on your iPhone. 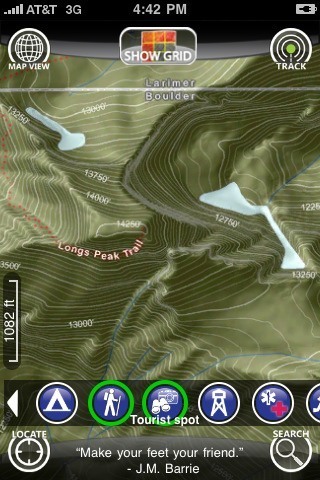 Can record unlimited tracks and waypoints. What’s your favorite hiking app for iPhone? What Happened to White iPhone?